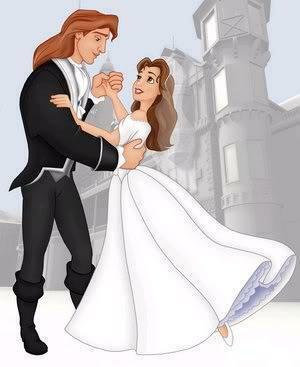 princess belle & prince adam. if u like this 사진 please write a 코멘트. Wallpaper and background images in the 미녀와 야수 club tagged: beauty and the beast. I love this pic! Wonderful! I really like this photo it is really pretty! They're my favorite couple. I love this photo and I wish this could have happened in the film. This made my day. Thank you for sharing it!